Despite the inclement weather, the day had a fantastic holiday feel to it. Summer dresses in bright colours were out in force, accompanied by flip flops, sandals and sunglasses. 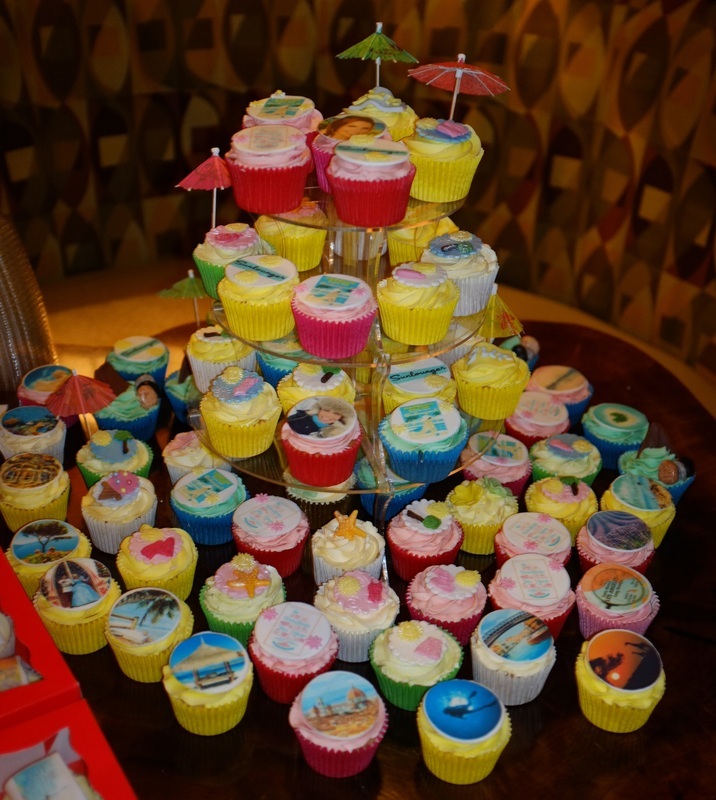 Writers wore flower garlands, Mai-Tai's brimmed with fruit, and Tracy's T-Cakes provided some of the most beautifully decorated cakes I've ever seen!